ND/MD @ the Skin Fair 2016! You will find the new face huds to sasha avis from Alea Lamont, ND/MD Kids R us. 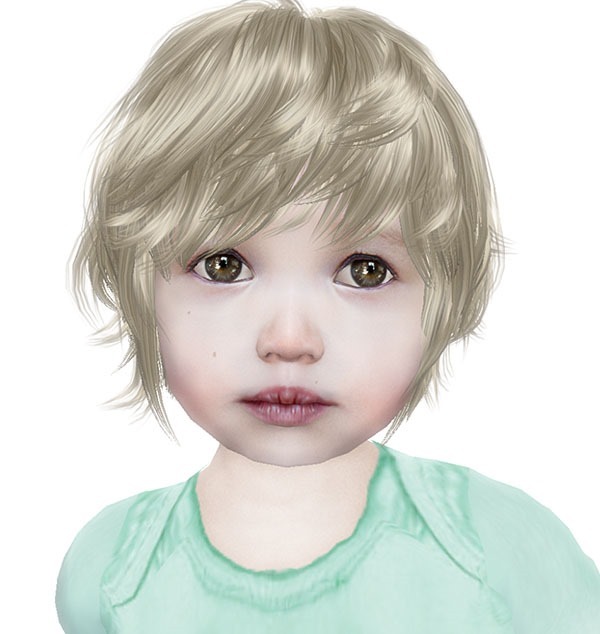 ND/MD Cutie Sasha – unisex mesh toddler NEW the next generation. Josie wears Maitreya Mesh Body, SummerDress from *N*B* by Beerbaum with HUD Texturechanger Summerdress UNI and **RE** ReVoX Spartan Necklace with **RE** Raven Bracelet & Watch also with a great Texturechanger HUD. 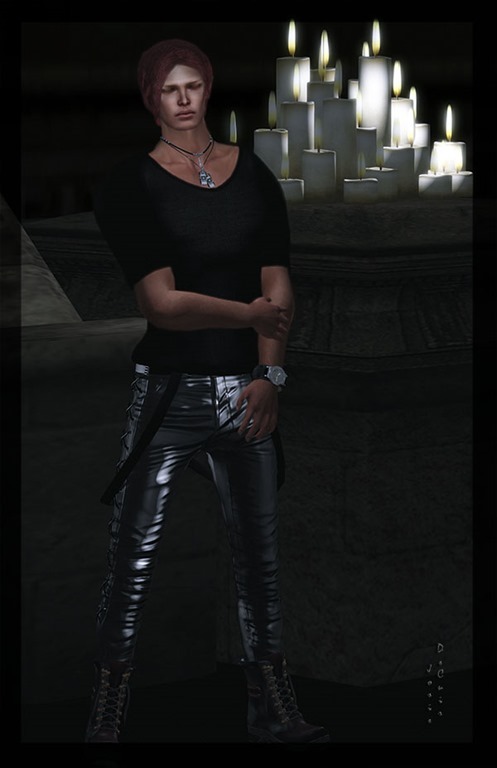 Josie wears ALB ANTONIA jumpsuit black, belt fitted mesh and ALB SITA atlantis bracelet jewel leather, earring, necklace, ring big by AnaLee Balut. over the years ShuShu and AnaLee collected a lot of semi exclusive mesh itmes…most are only sold to 10 designer…a lot of it they changed to her own design. Often the original meshes in black and they thought you maybe would like to have the black Version. so she did a BLACK WALL with a lot of this original meshes. How you see, not all are in black. NOW you can get them for only 100L each. They cannot do it less than 100L – this is forbidden. Get some new Freebies! 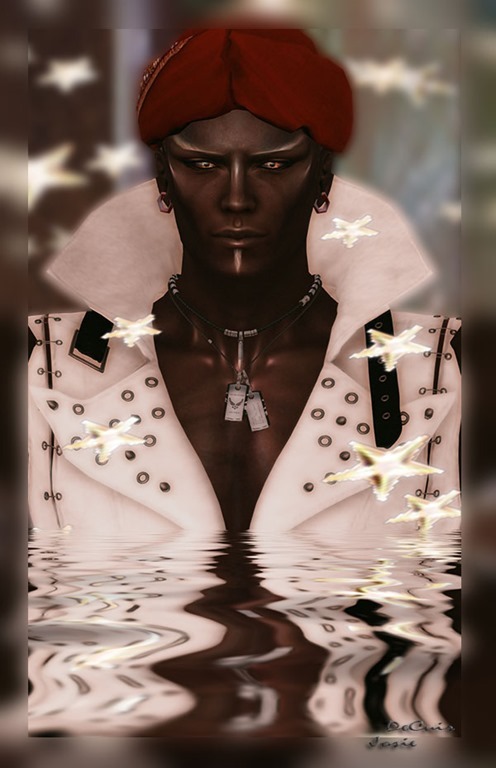 Wear the LAMU Group tag please, group join is FREE! Sweet Temptations & . : RealEvil Industries :. Josie wears Maitreya Mesh Body and S@R Mesh Head, Vanity Jumpsuit and Pumps by Sarai Kruh: Sweet Temptations Mainstore. Since 2008 quality clothes and full outfits. **RE** . : RealEvil Industries :. Raven Watch and Bracelet, ReVoX Scorpion Necklace and ReVoX Unreal Necklace. 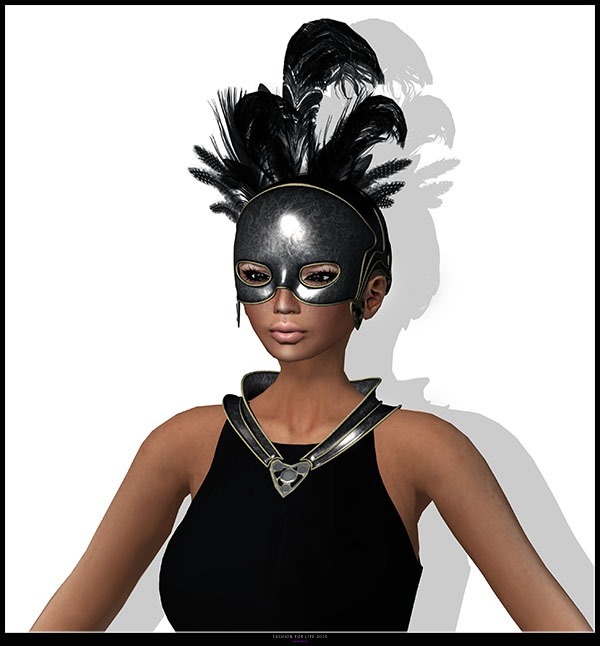 Josie wears for Color Me Project Round black IMMERSCHOEN BodyCult Mesh SunDress Sonia Bloom. 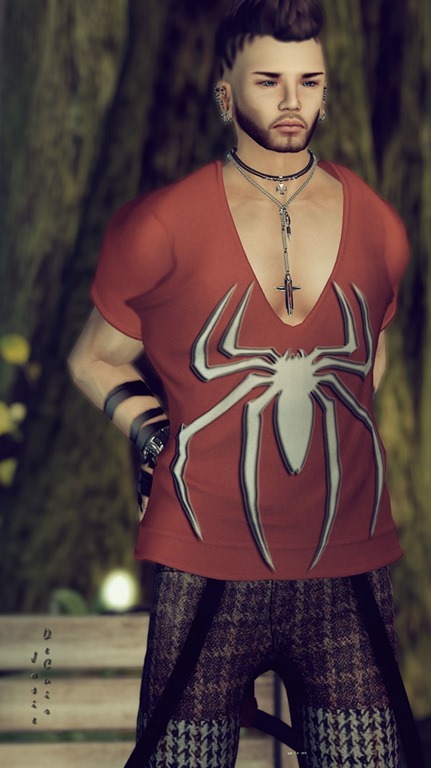 Josie wears exclusive item Immerschoen – BodyCult MESH Knot Shirt Priscilla white and Immerschoen – BodyCult MESH Jeans Tiger black for Four Seasons Market – Spring. Josie wears Yasum Design MESH *Country Shirt & Jeans* for Fashion for Life 2015. 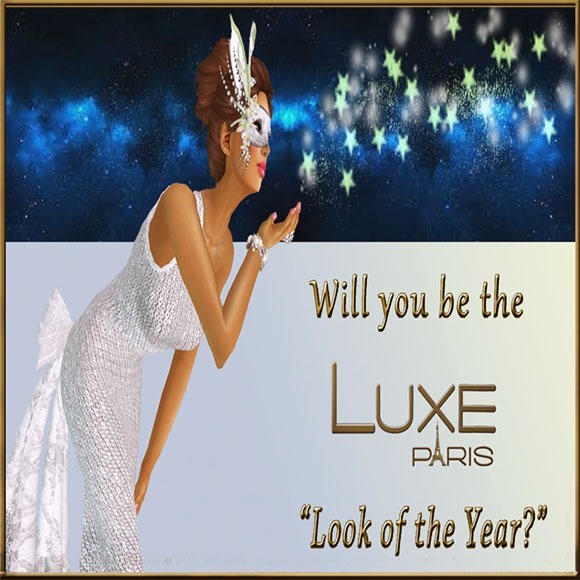 FASHION FOR LIFE 2015 opens to all public this Saturday, March 21st at 10:00 a.m. SLT. 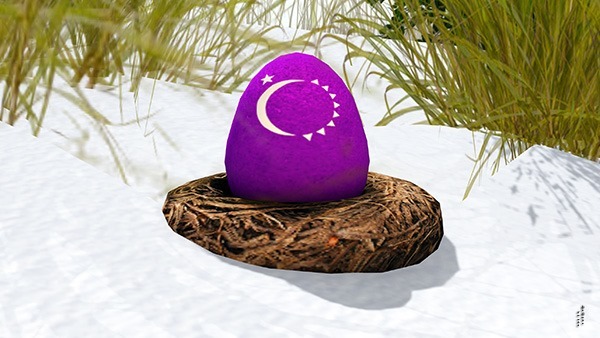 PURPOSE: Relay For Life of Second Life (RFL of SL) is an annual activity that takes place in Second Life in July each year. Volunteers form or join teams to have fun while fund raising and to raise awareness from mid-March through mid-July. In July teams build campsites and walk a track that spans more than 40 virtual regions. 2015 Fashion for Life(FFL) consists of a team of people, led by Frolic Mills, who volunteer their time and talent to accomplish the many activities scheduled. 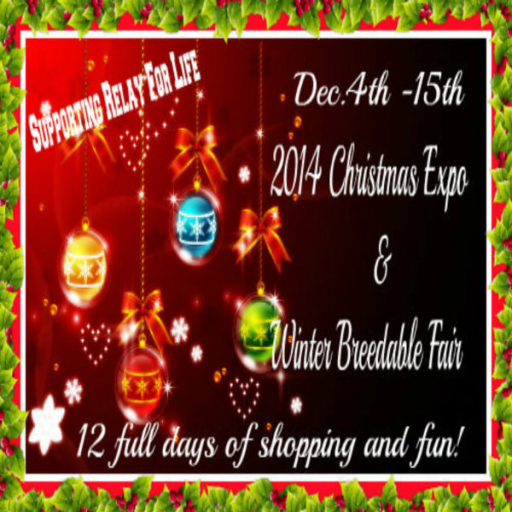 All proceed from all activities are donated to the American Cancer Society. 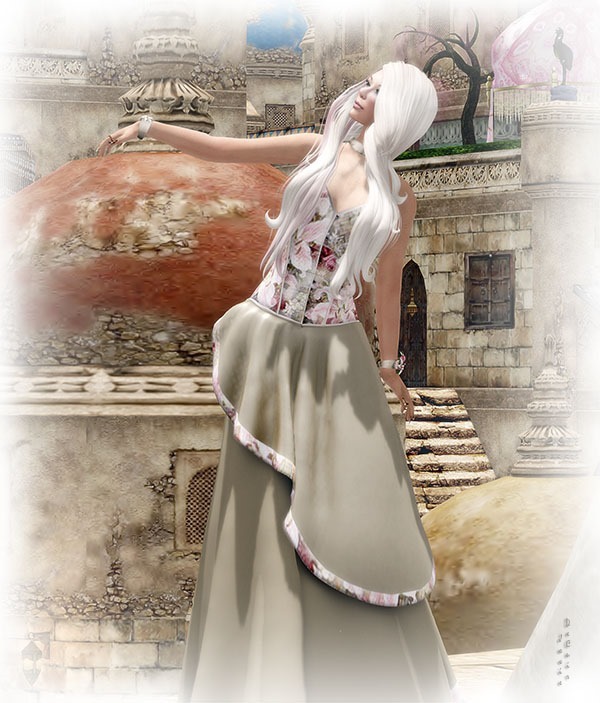 Josie wears Sage Angel Gown Pink for FFL 2015 Exclusive incl. Bracelet, Choker and Corsage. 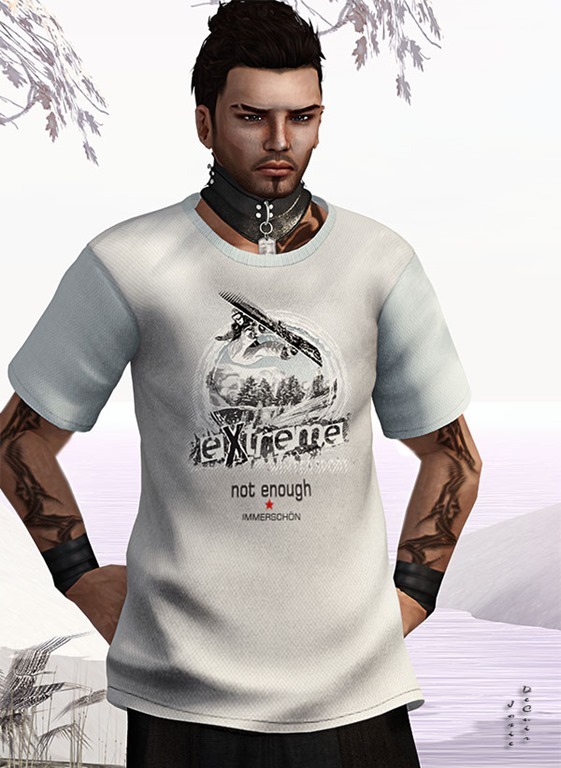 Josie wears *N*B* Male Art Tshirt incl. mega HUD and ALB MAURO trousers with suspenders. Come and visit “ALB DREAM FASHION” Shop. Colorful minded theatre freaks will be delighted by costumes especially created for theatre shows. 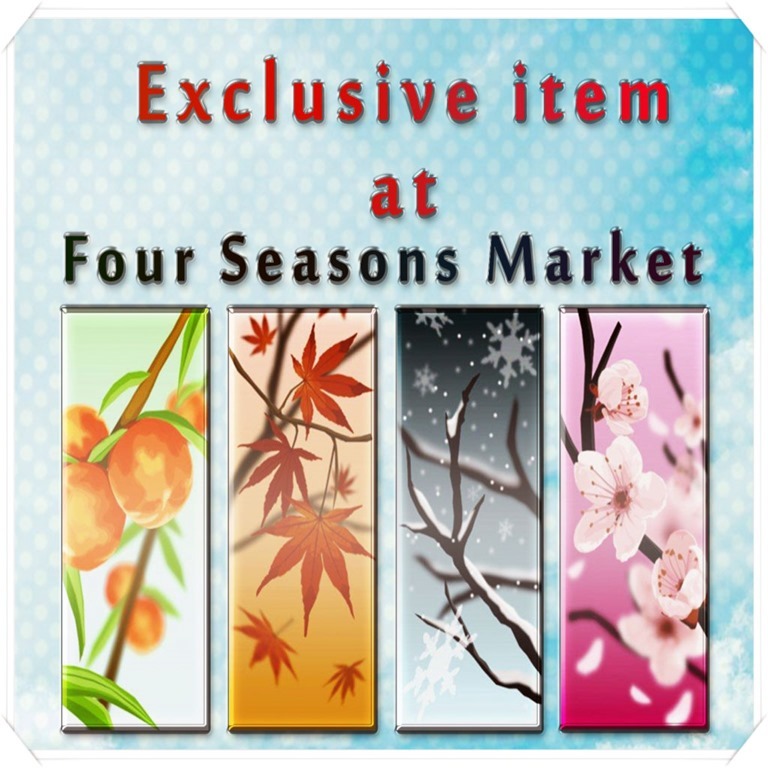 Visitors simply can’t be disappointed since they find free items and a free gift every month in “ALB DREAM FASHION”. Customer, who bring some time, should take a stroll in Analee’s desert sims “LAMU ISLAND”, where her shop is located. Its oriental, african style makes it a perfect chill out area, with quite a few attractions to discover.